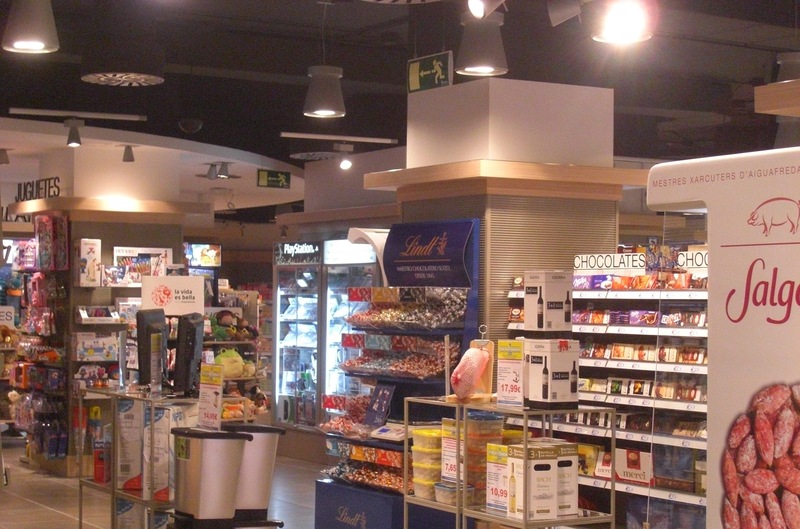 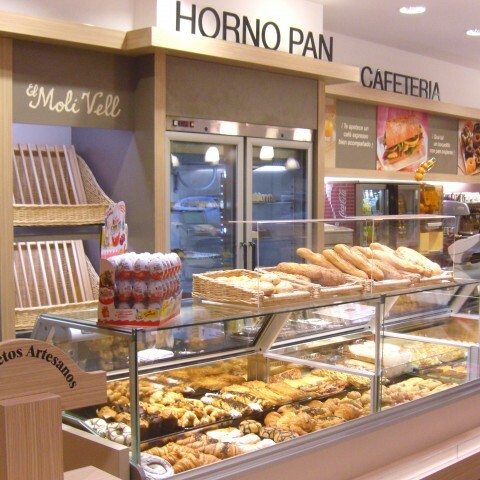 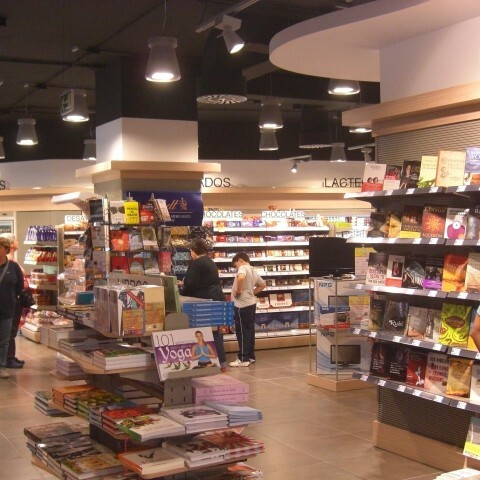 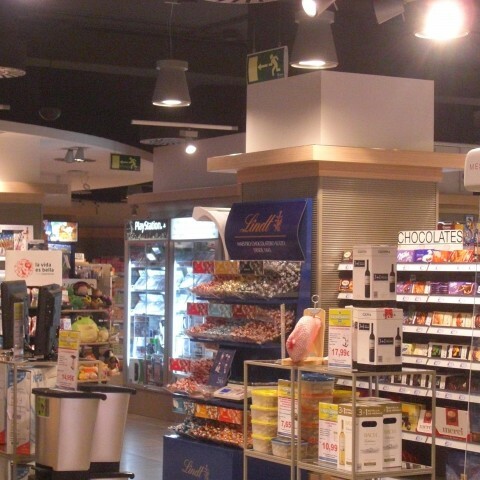 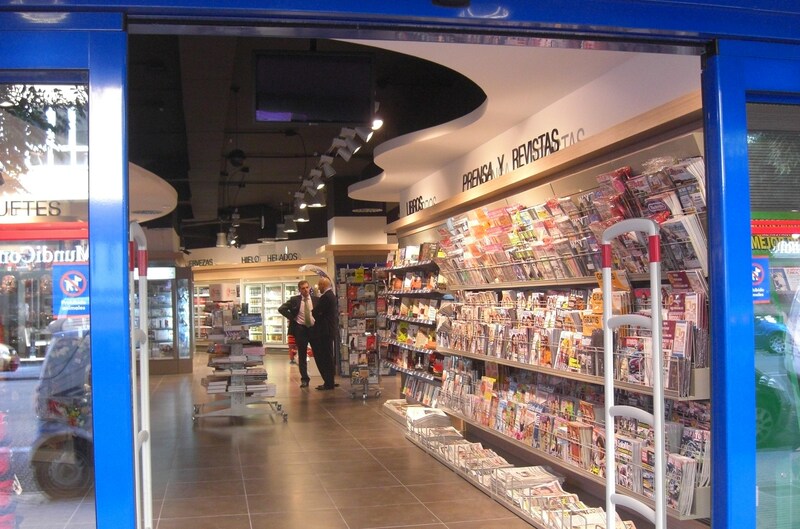 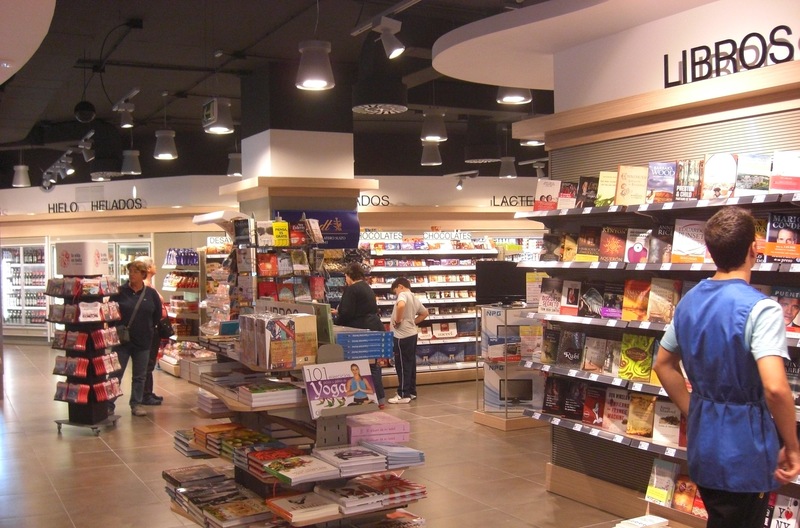 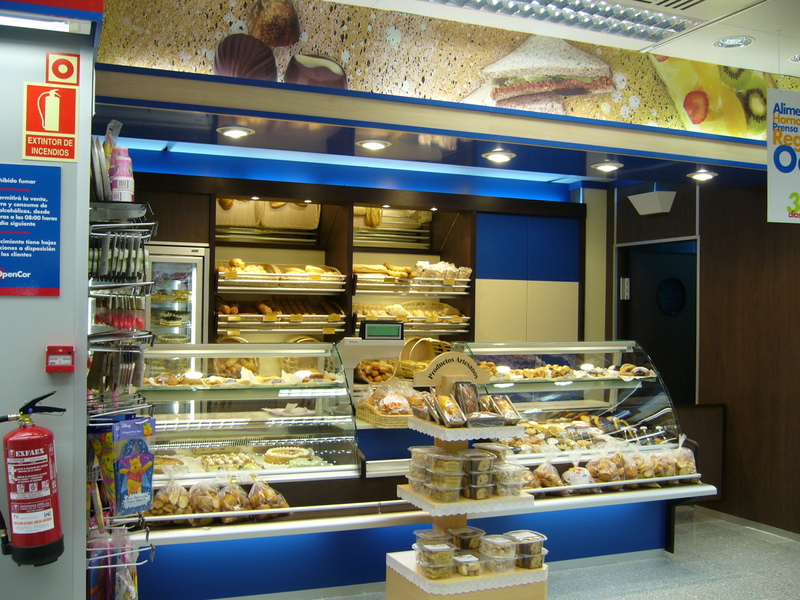 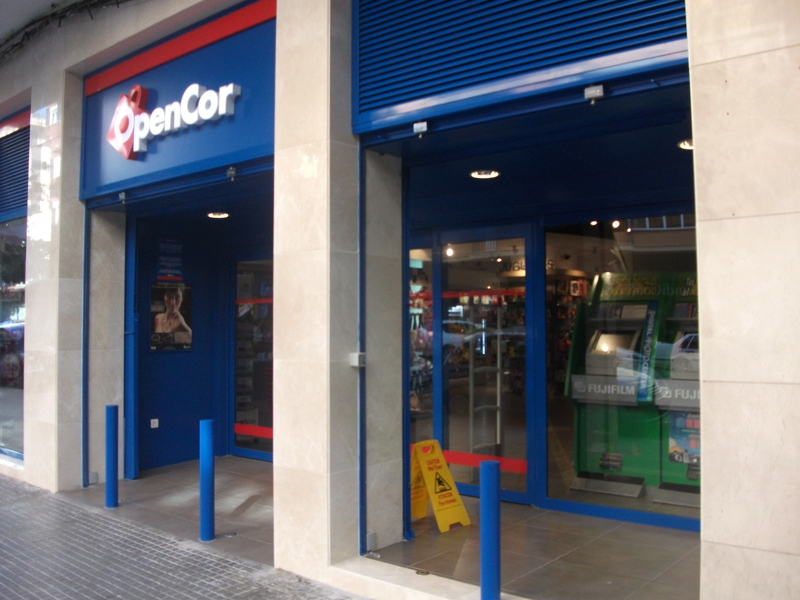 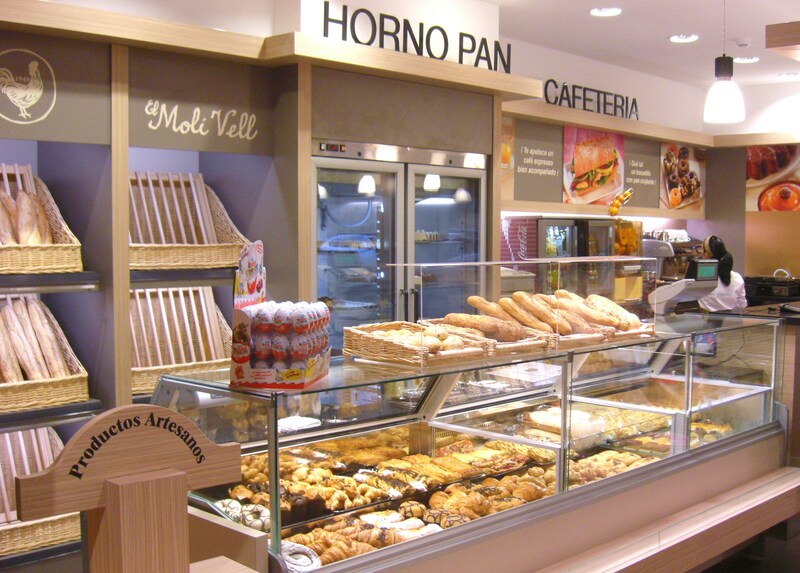 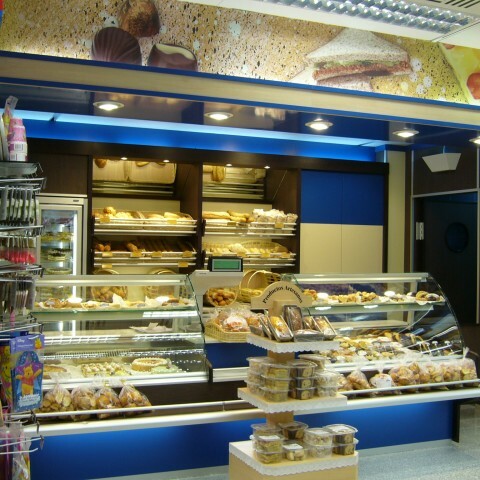 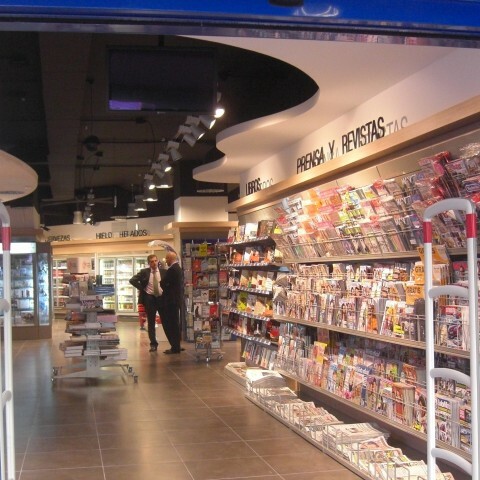 Opencor is a Spanish Convenience Stores chain which belongs to the group of companies of El Corte Inglés. 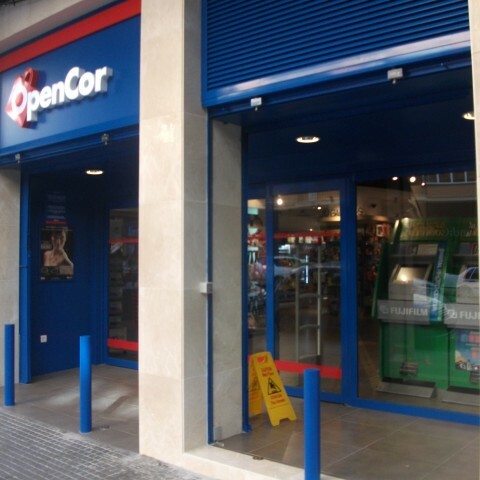 Opencor represents a new concept of chain of stores that open 365 days a year for 18 hours, all designed to offer a quick and convenient shopping, meeting the needs of modern society. 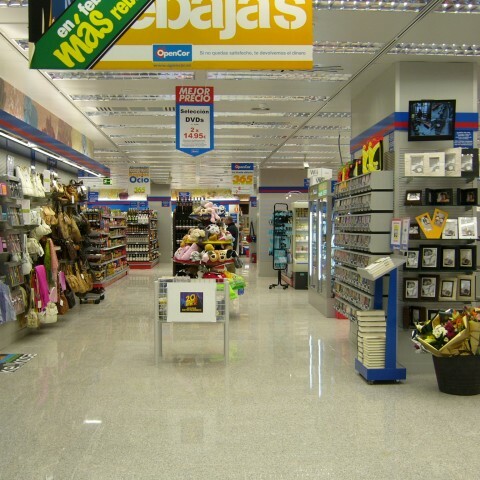 Rasacha started building these stores in 2005 collaborating with the firm in its expansion to national level, building and refurbishing 198 Opencor stores, first with the image that they had wagered to go to market and later in 2010 assisting it in the project of its new brand image. 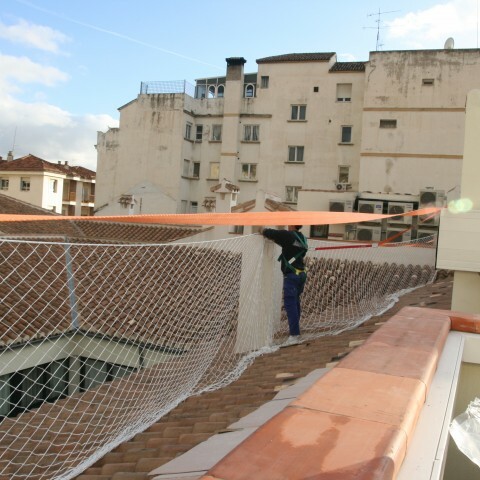 In implementing Opencor Villalva premises, Rasacha detected that the soundproofing system projected by the company for those premises was insufficient, producing constant complaints from neighboring communities because of the noise generated by the industrial cooling machines and air conditioning equipments when they were in full operation. 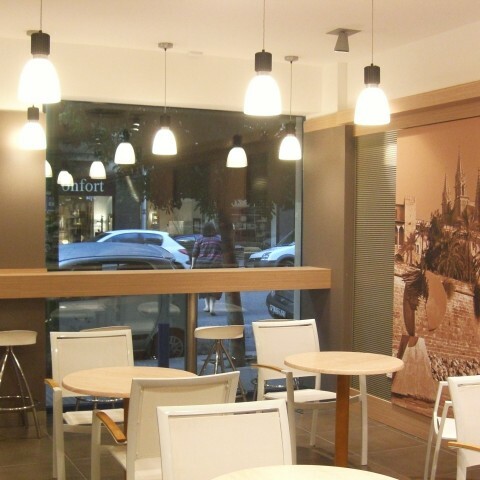 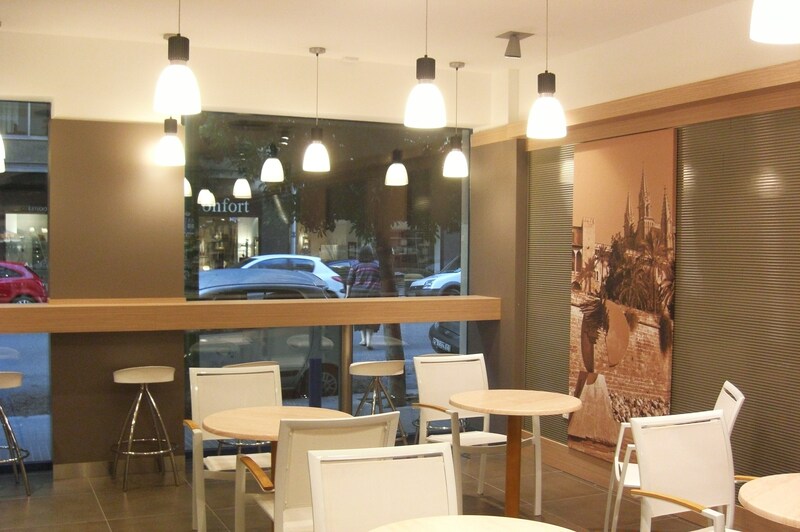 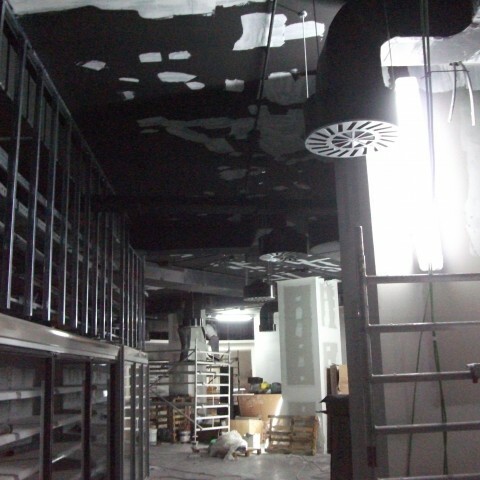 This situation resulted in Rasacha’s collaboration in the proposal and implementation of a new soundproofing system in the engine room and the rest of the premises. 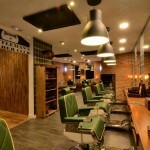 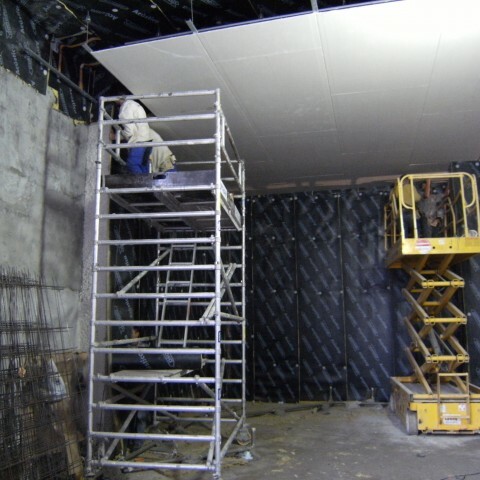 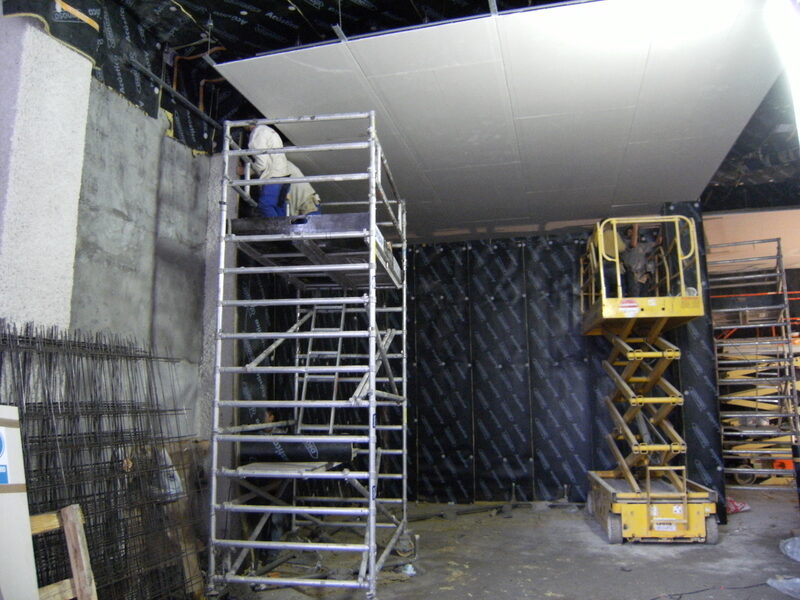 As a consequence of this action and the excellent results of this procedure, the client implemented that acoustic solution as part of the construction system in the rest of the premises. 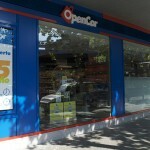 In 2010, Opencor renews its image with the setting up of Opencor Príncipe de Vergara premises. 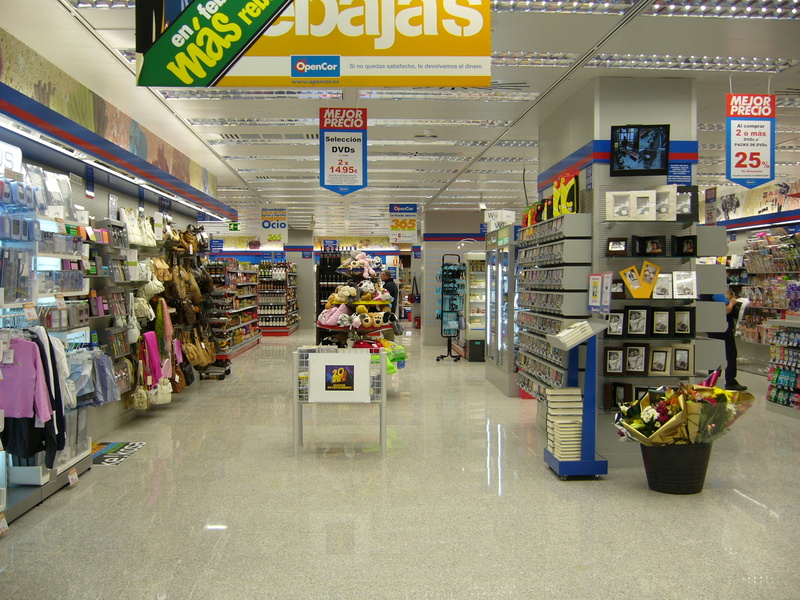 The challenge for the company was executing it in three weeks, yet the execution time established by the contract for implementing those premises was twelve weeks, with the complexity that it was the first center that opened with the new image. 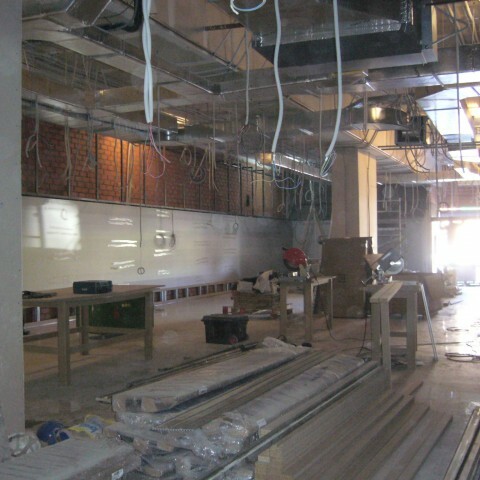 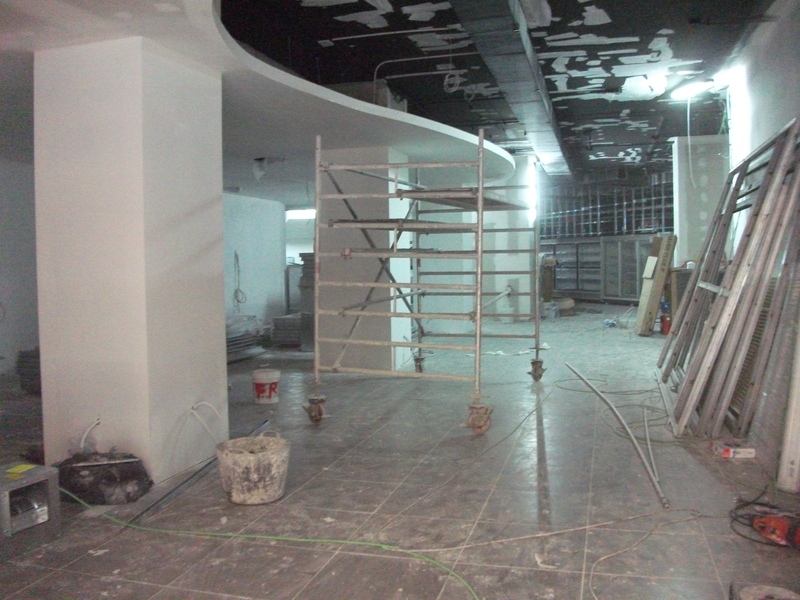 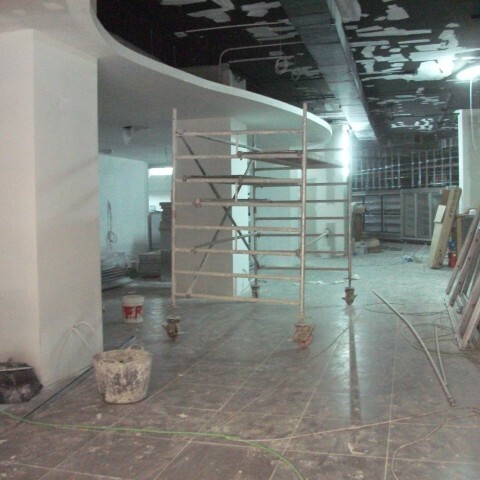 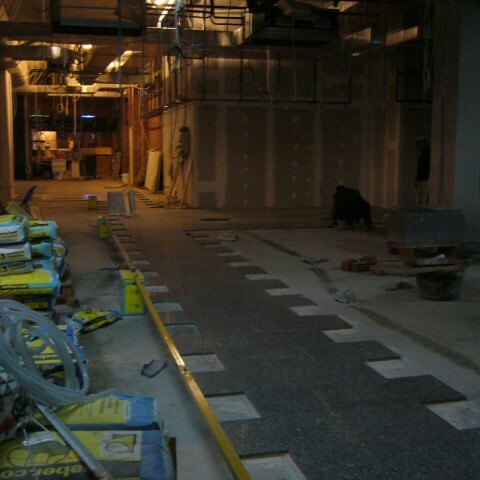 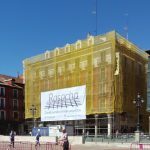 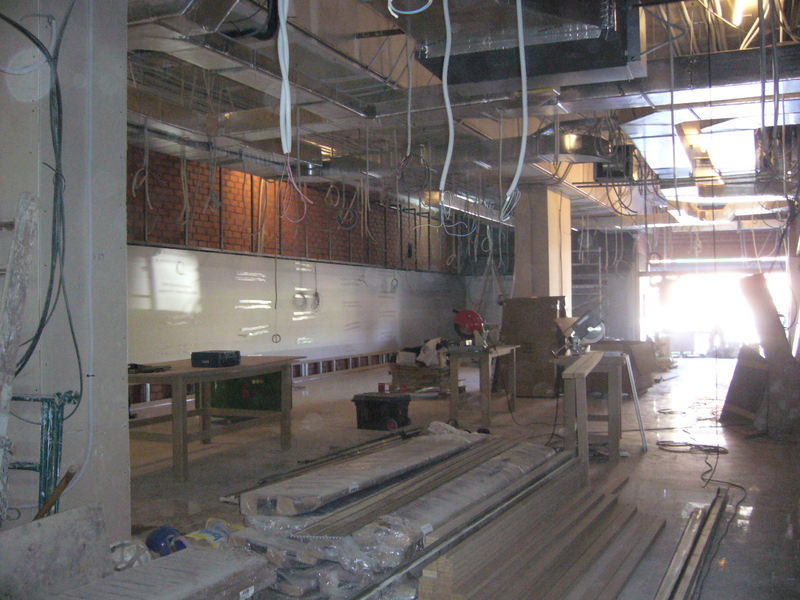 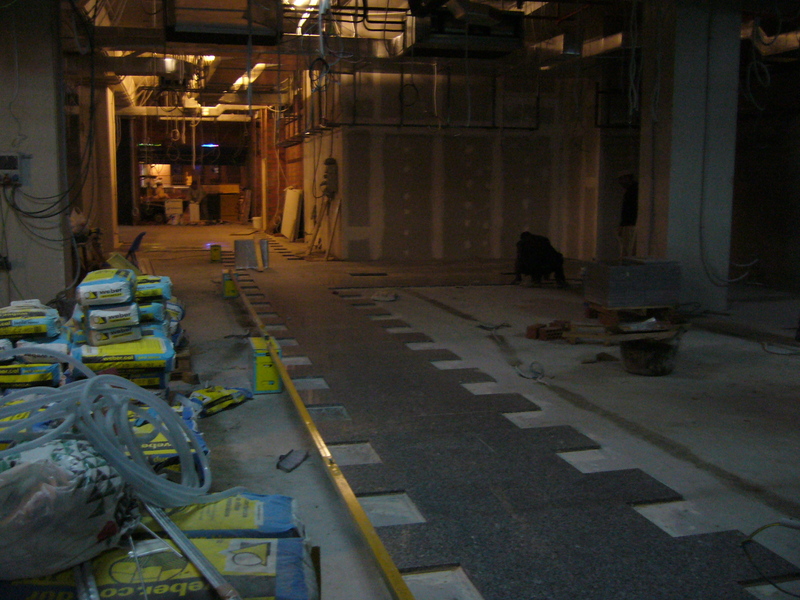 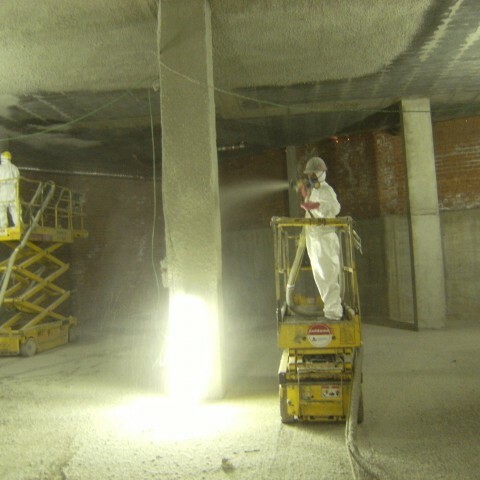 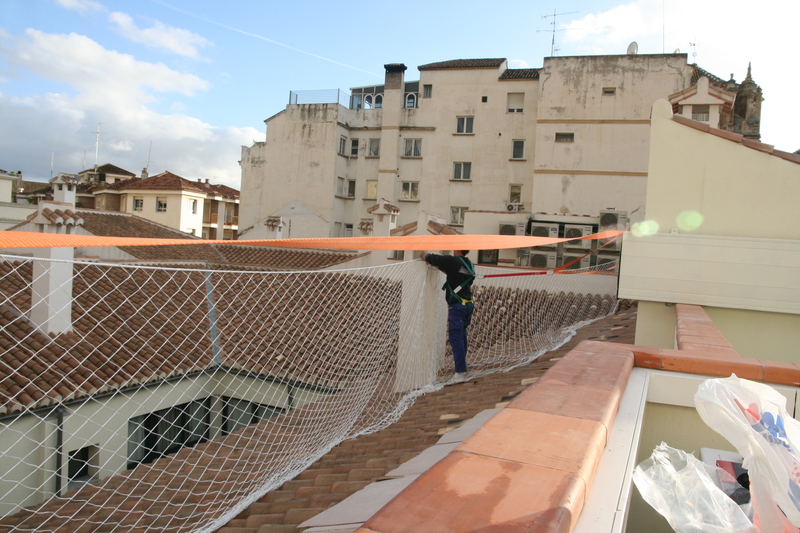 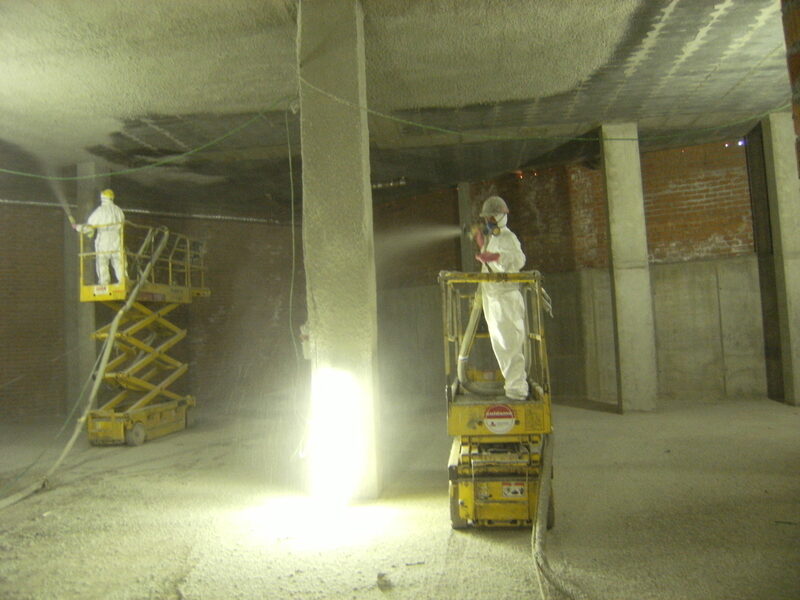 That meant constant changes in the global project definition, and it even resulted in the demolition of some finished works at the request of the management of El Corte Ingles, as the work progressed. 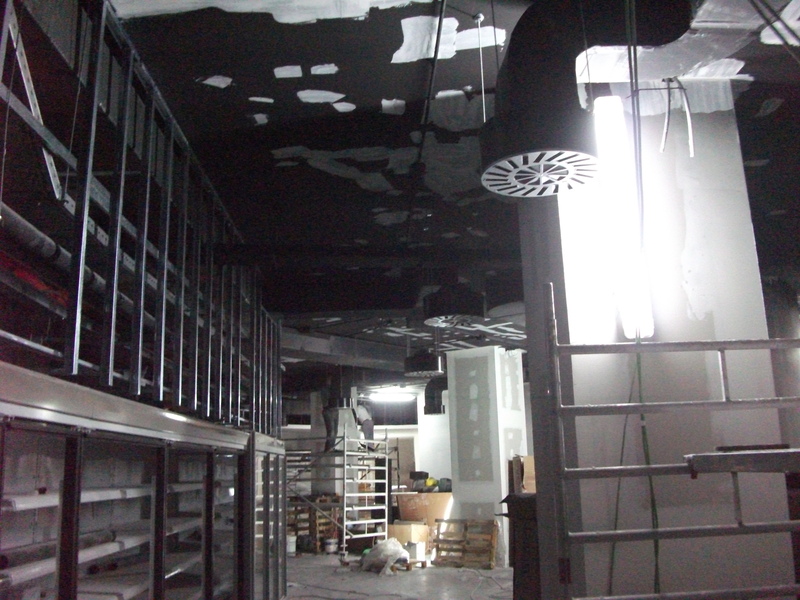 Finally, Rasacha managed to meet the deadline with great effort and opened those premises in record time.